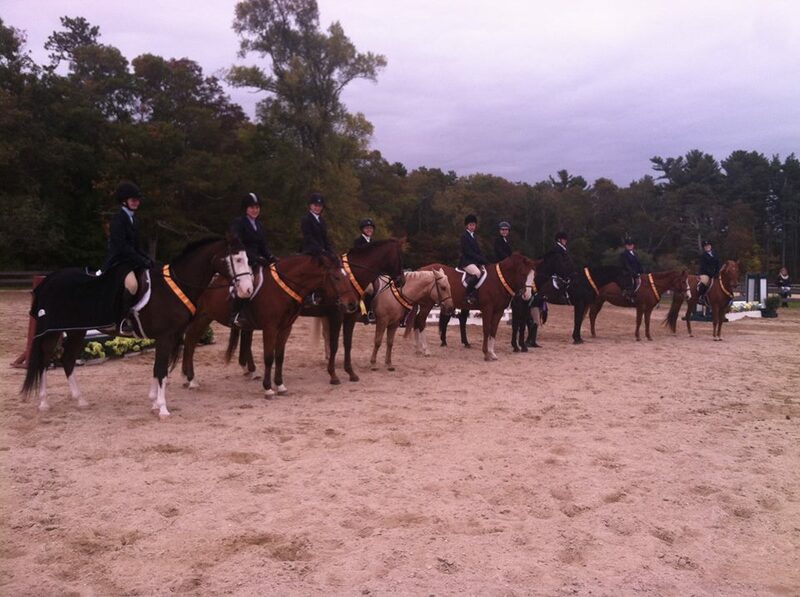 Horse / Riders must compete in at least 3 shows for points to count towards year end awards. All over Fences Classes at Valinor will count toward South Coast Series Year End Awards. 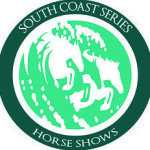 All Flat classes at Valinor will count toward Valinor Farm High Point Awards, to be presented at the South Coast Series Awards Banquet. (these classes will not count for South Coast Series points) Points for flat classes and ground poles are credited to the rider. Jumping classes (X-Rails and up) are credited toward the horse. L1) Lead Line Equitation (for children 8 and under). L2) Lead Line Pleasure (for children 8 and under). Entry Fees: $20 per class , $20 per warm up round. An unjudged warm up round will be made available at the start of each level change. Show management reserves the right to combine, cancel, reschedule or divide classes when deemed necessary. All classes to be judged according to USEF Rules, unless otherwise noted. Judges decisions are final. Six ribbons to be awarded in each class. A Champion and Reserve will be pinned in each division provided that there are at least 3 exhibitors in each class. Entries may be made in advance using the Online Registration, by mail, emailed to robyn@valinorfarm.com, or in person. Pre-Entries must be received by 9pm the day before the show. A $10 Post-entry fee will be assessed to all entries after that time. No exhibitor numbers will be given out without payment and a completed, signed entry form. 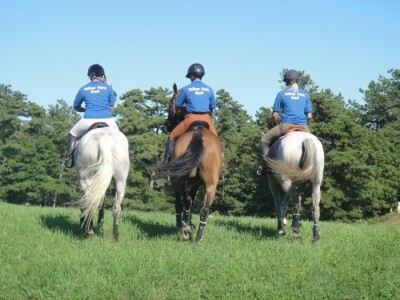 Attire- All riders must wear an ASTM approved helmet when mounted- no exceptions. Casual jumper attire -short or long-sleeved shirts-( no tank tops ) and jodhpurs/breeches with appropriate boots or half-chaps. Please, no smoking– this includes parking areas, ringside, and anywhere else on the show grounds. There are no restrictions as to age or status of riders. All ‘A’ Jumper classes will be run as Timed First jump-off. (all clear-round riders will remain in the ring for the jump-off course). All ‘B’ Jumper classes will be Speed classes (First round timed, no jump off). Valinor farm will not be held responsible or liable for any damages occurring to persons, horses or property while on grounds. Exhibitors enter show under these conditions.